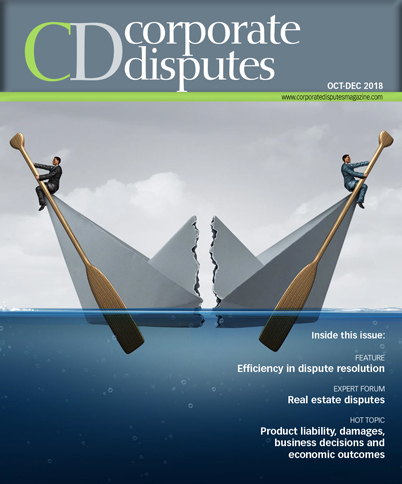 The nature of the controversy in investor-state dispute settlement: repeal or reform? The Commission’s communication on intra-EU investment: the contours of ‘EU Investment Law’? Working with the artifacts: is there a best approach to the taking of evidence in international arbitration? An end to Wrotham Park damages?